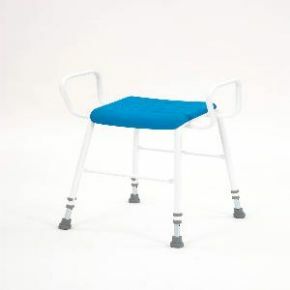 Deluxe Perching Stool With Arms, Non Slip Stable Base. Lovely sturdy stool which I use in my kitchen. Quick delivery.